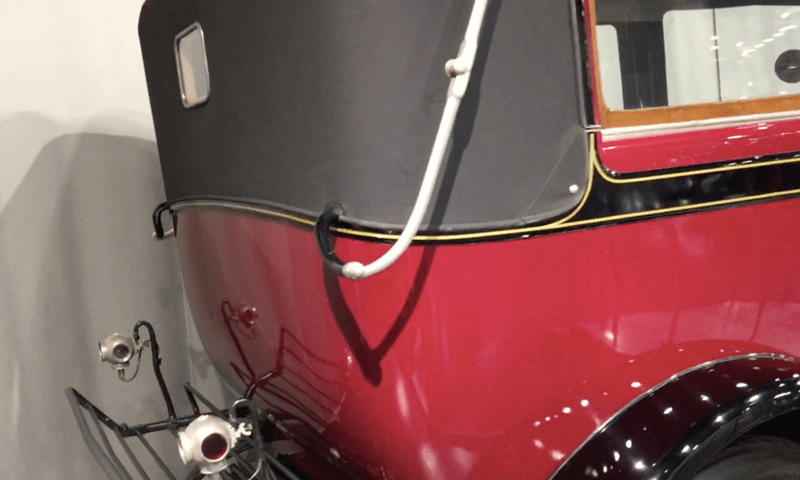 Daimler, the earliest automobile company in the U.K., was appointed manufacturer of ‘Royal Cars’ by Edward VII, until Rolls-Royce took over this privileged position after WWII. 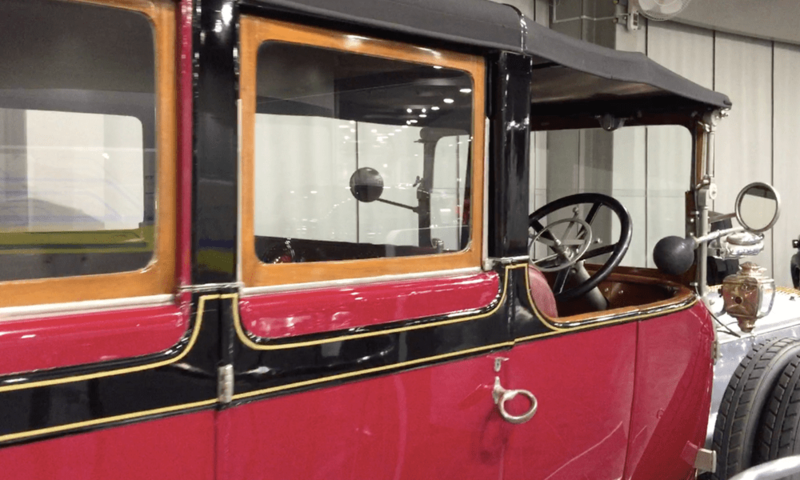 Daimlers were long cherished by the British Royal family as well as by people of high society in various countries. Stratstone Limited is known to have been the exclusive distributor of Daimlers at the time. 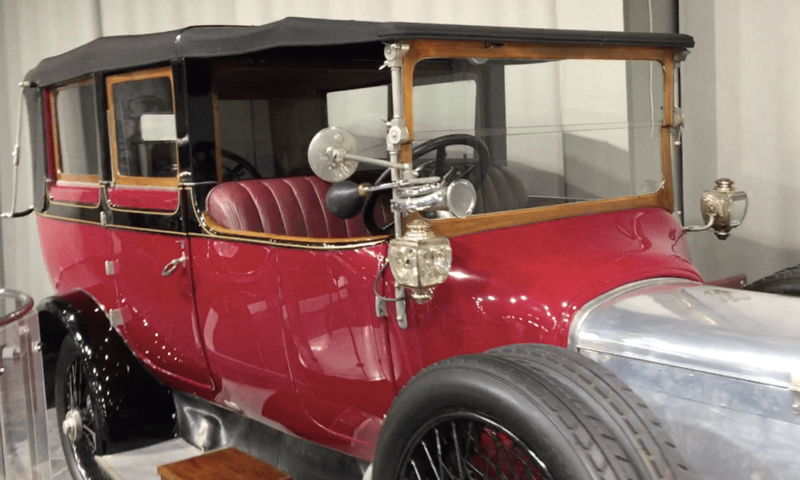 With luxurious coachwork by renowned coach builders and stately silence realized by large-displacement sleeve valve engines, Daimlers were synonymous with ultra-luxury cars. 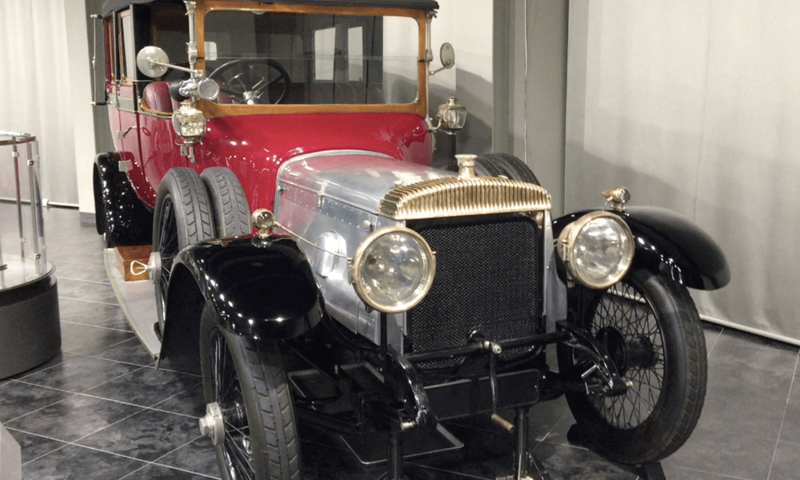 The car on display was formerly owned by an Indian Maharajah.